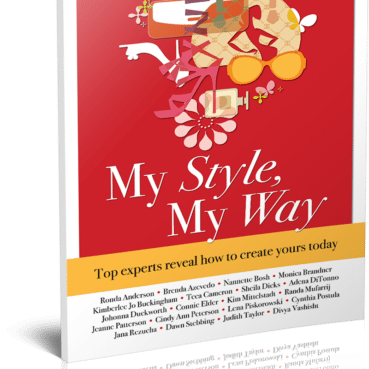 View cart “My Style My Way” has been added to your cart. For most of us, our presence is a haphazard accumulation of oral traditions evolved from trial and error. We marvel at the unflinching superstars that are always on top of their game, not seeing the deliberate preparations. 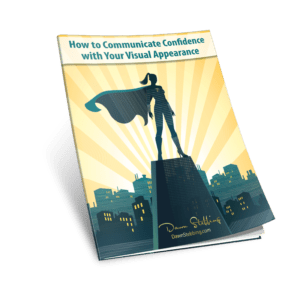 The most rewarding aspect of working with Dawn was being coached on how presence is planned ahead of being executed, adopting a process. Reid Kirby, Principle, Preneur.Media LLC.